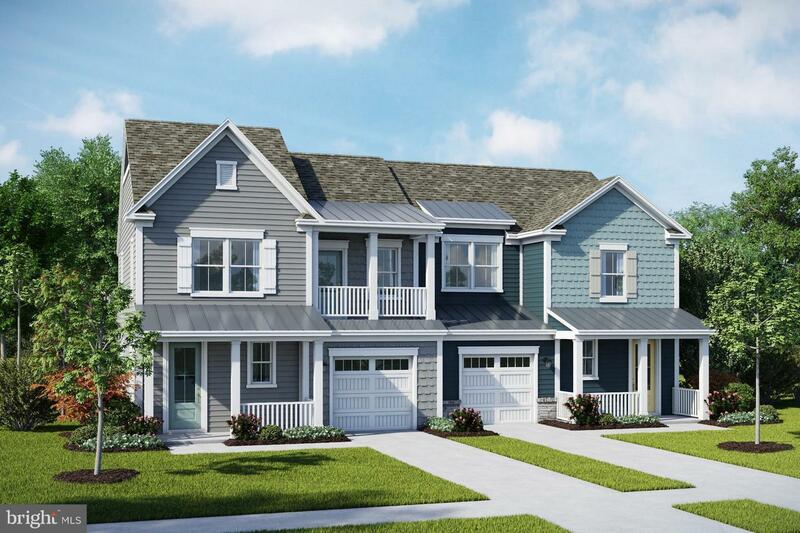 Located within earshot of the waves gently breaking on the shores of Assawoman Bay, the award-winning community Bayside is a place where you can enjoy the best that Mother nature has to offer. 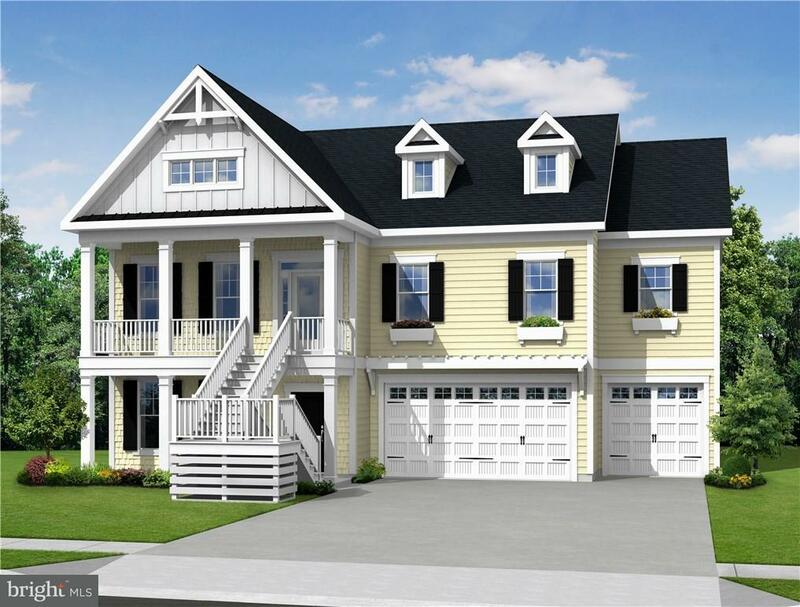 New construction and resale opportunities abound in a variety of condo, townhome and single family home floor plans. 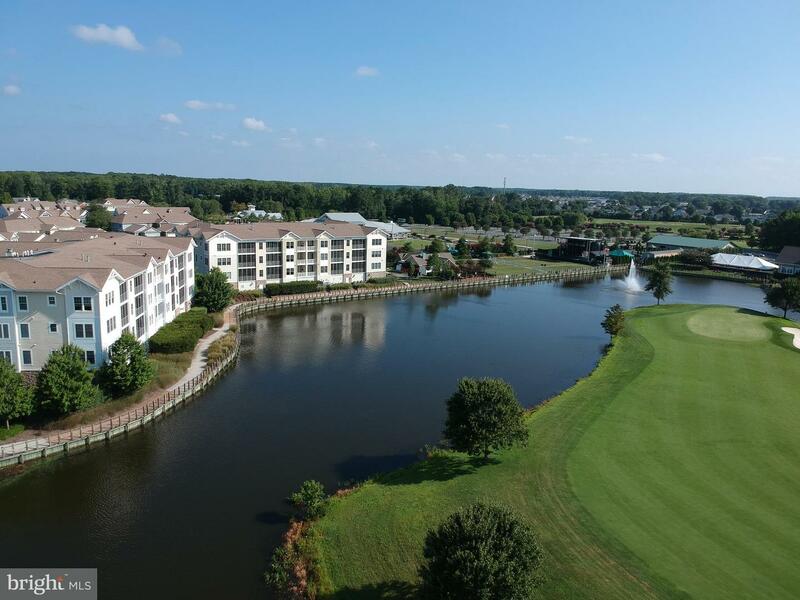 This charming waterfront golf community offers world-class resort amenities, including an 18-hole Jack Nicklaus Signature Golf Course, Sun Ridge Tennis & Recreation Center, and a wide variety of distinctive homes to suit any lifestyle. 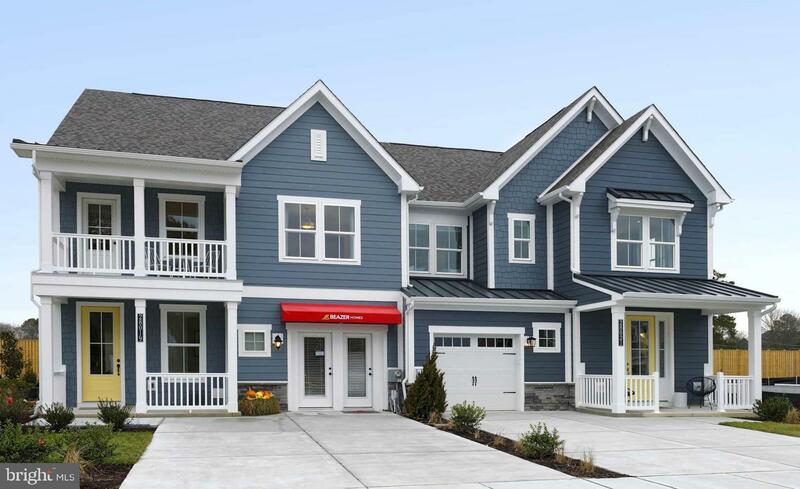 Offering single-family homes, condos and townhomes, this community offers something for every family. 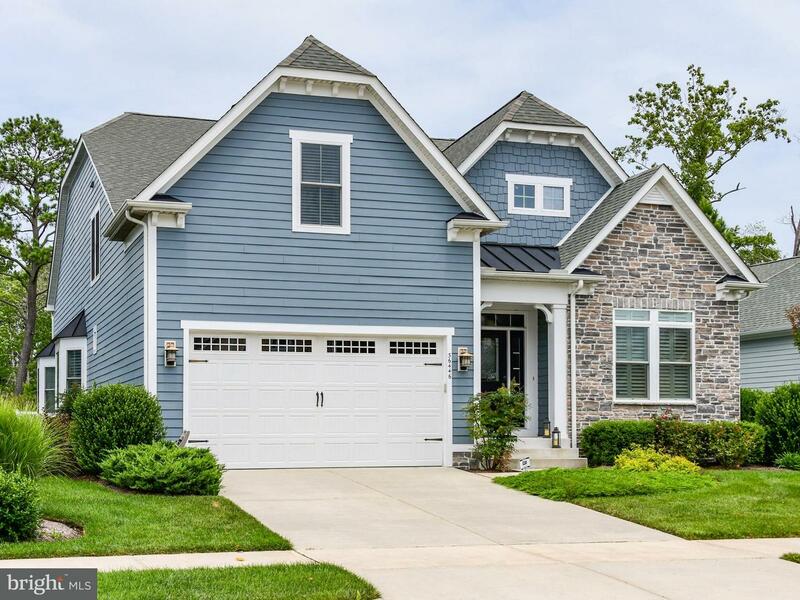 Bayside provides convenient access to regional attractions, services, shopping, and recreation destinations such as Fenwick Island State Park, Assawoman Wildlife Refuge and Assateague Island National Seashore. Onsite unlicensed salespeople represent the seller only. ResortQuest Real Estate's West Fenwick office is less than a mile from Bayside. 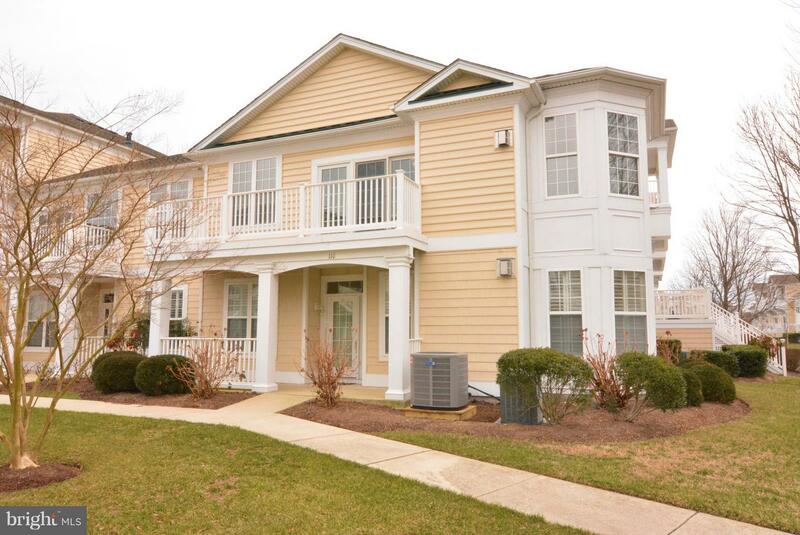 We have several knowledgable agents who can help you find the perfect fit withing the Bayside community. Call, 403-436-1100 or stop by West Fenwick Plaza, 37458 Lion Drive, Selbyville, De 19975.